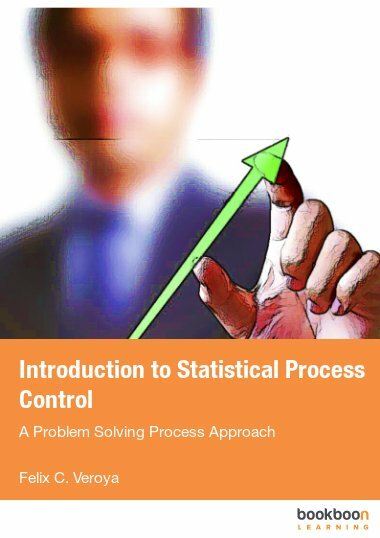 This book describes how to achieve better implementation of controls. 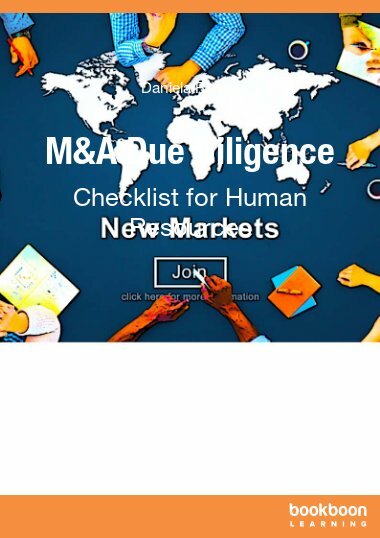 The Human Aspects of Management Controls: Part I, details the approach and Part II presents a set of tools to support this effort. 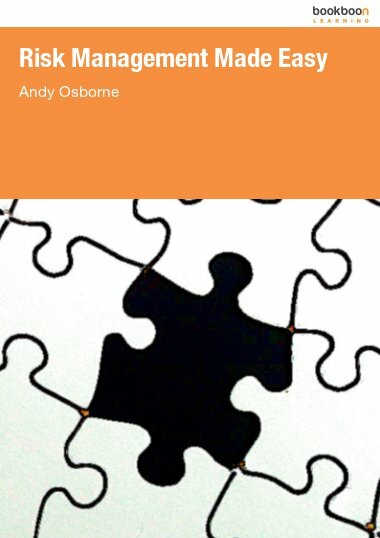 This book describes, in 2 parts, an Approach to Achieving Better Implementation of Controls. 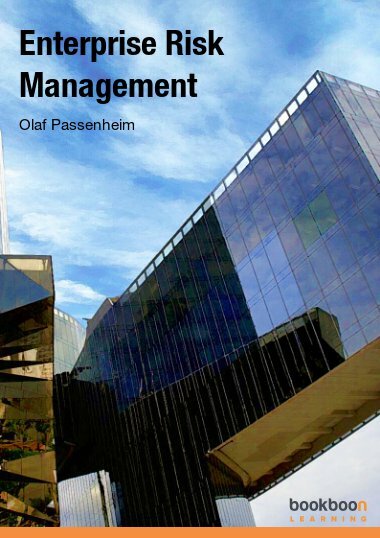 ‘The Human Aspects of Management Controls - Part I’, describes the Soft Controls Approach in implementing more effectively Plans, Policies and Procedures for all types of private enterprises, public organizations, large corporations, SMEs, non-profits, professional associations, etc. 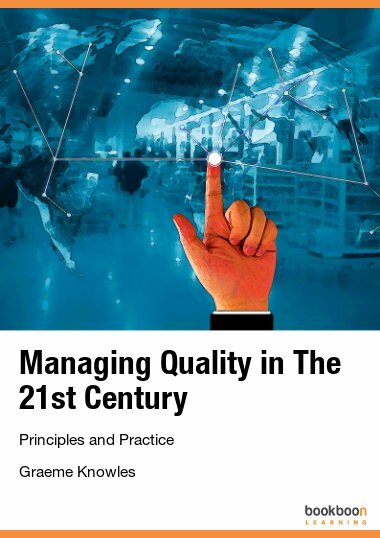 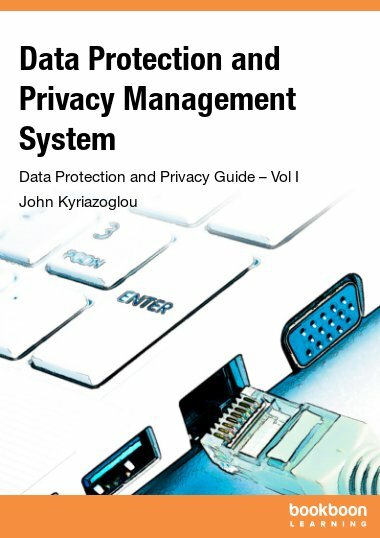 ‘The Human Aspects of Management Controls – Part II’ describes a set of tools to support better implementation of controls, such as questionnaires, plans, techniques, methods, etc. 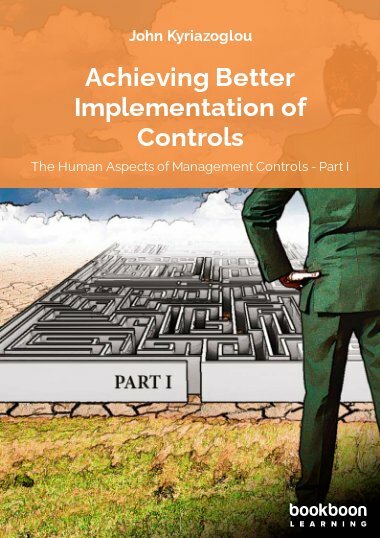 Click here to see 'Tools Supporting Better Implementation of Controls: The Human Aspects of Management Controls - Part II'.